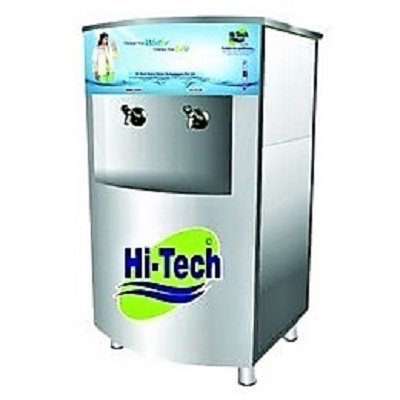 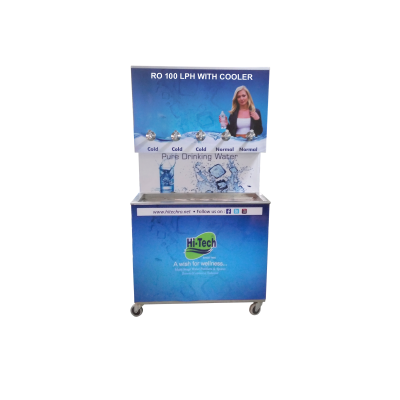 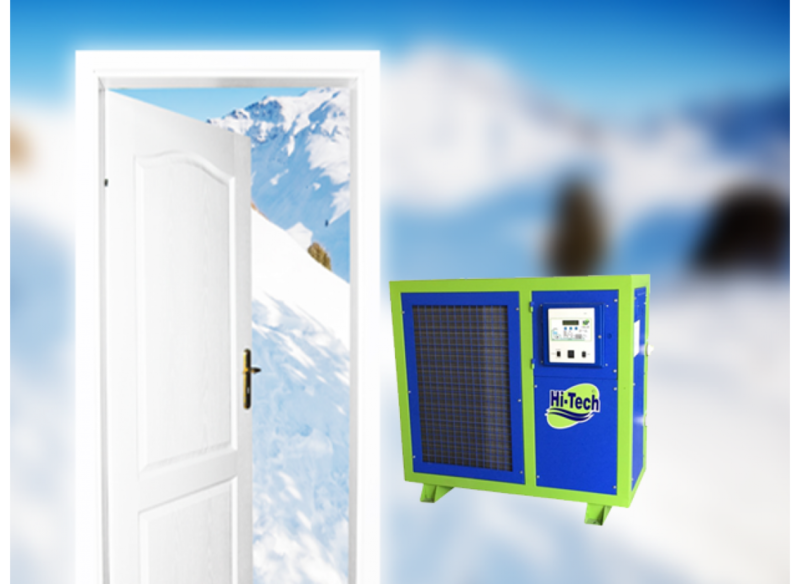 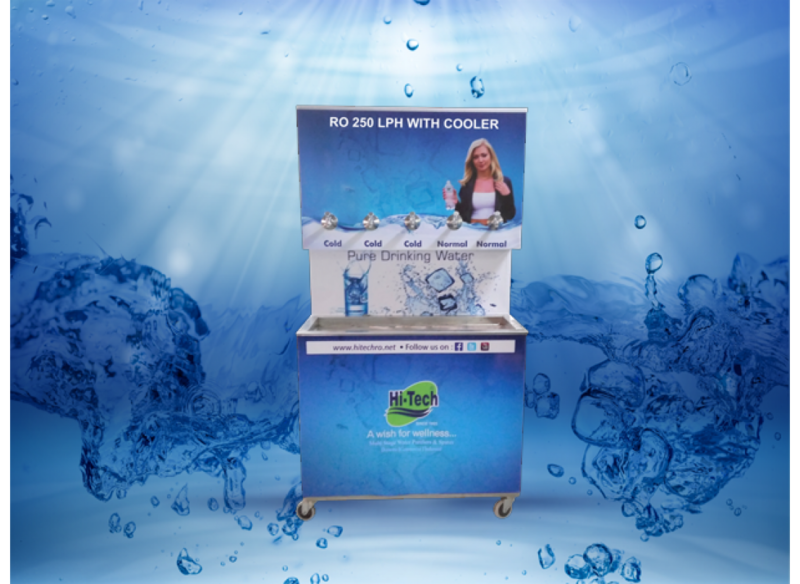 Hi-Tech RO provides best quality RO with an inbuilt water cooler and chiller at the affordable price in India. 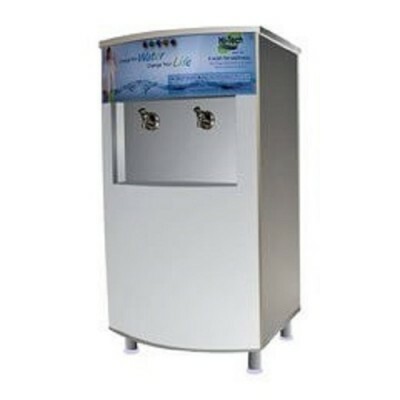 RO water cooler purifier is a best suited under the sink, in the kitchen counter. 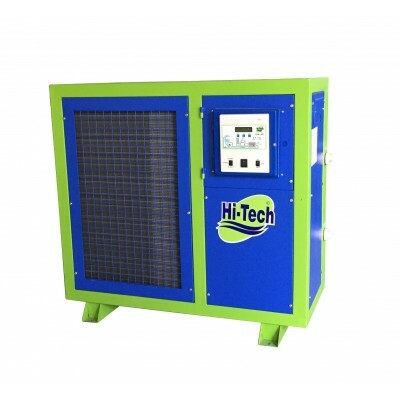 We use latest technologies and best quality of raw material to manufactue these systems.